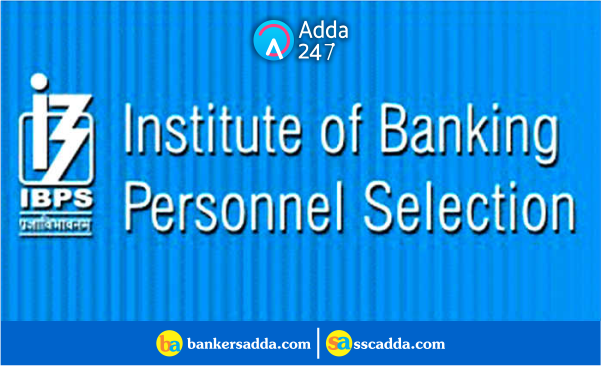 The Institute of Banking Personnel Selection (IBPS) has released the scorecard and cut-off for Probationary Officers Prelims Exam 2018. 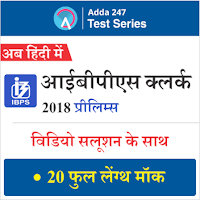 IBPS PO Prelims Examination was conducted on 13th and 14th of October 2018. All the candidates who had appeared in this exam can check their score on the official website of IBPS when the results are out.